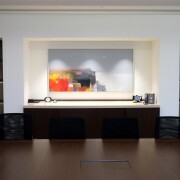 Pyrford International, a global asset management subsidiary of the Bank of Montreal, relocated in 2015 to new offices in London’s West End. 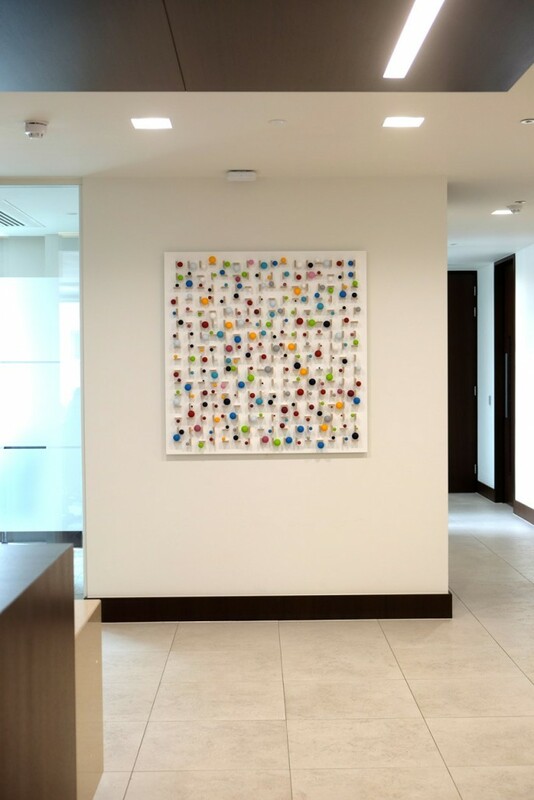 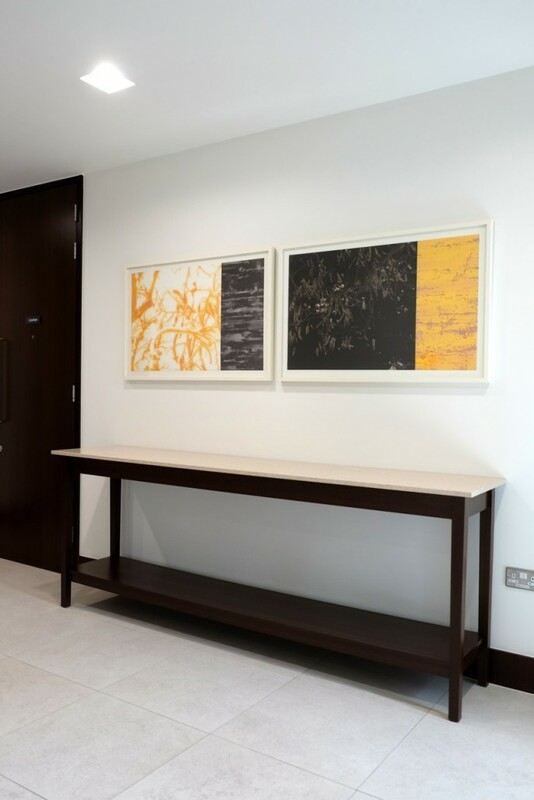 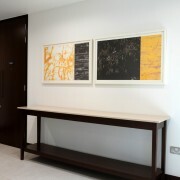 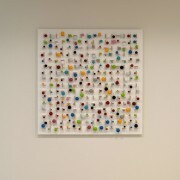 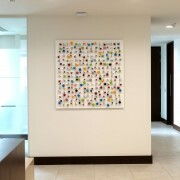 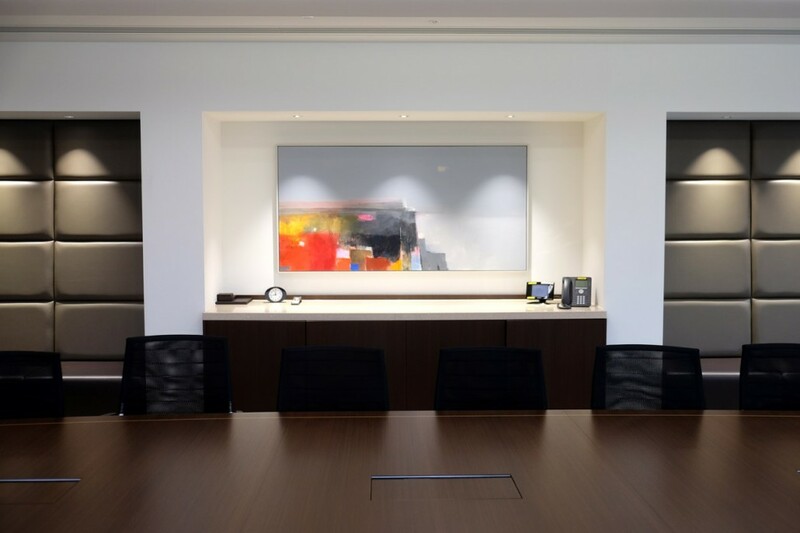 Workplace Art was appointed by the Bank of Montreal’s curator to source artwork for the reception area and client contact spaces. 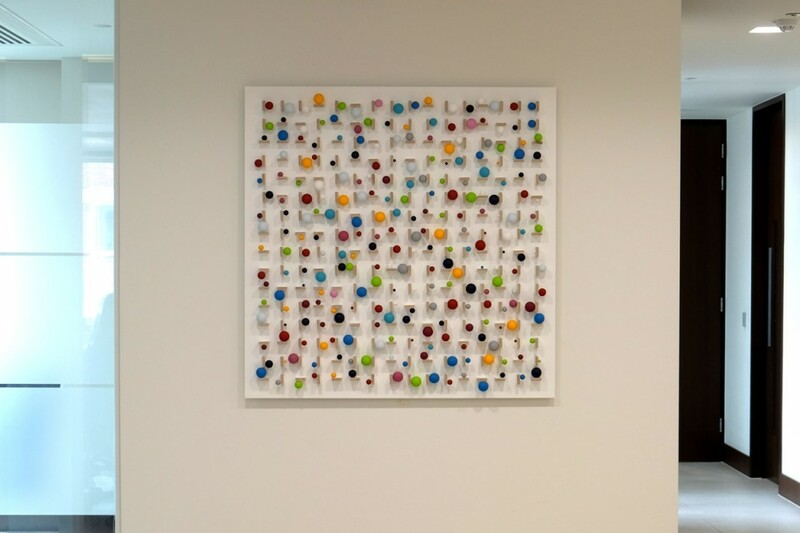 After a number of presentations, pieces by Stuart Hartley, Mark Godwin and Bent Holstein were added to the Bank’s collection of over 7,000 pieces.